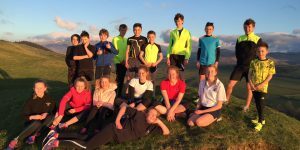 TriLakeland was formed in 1987 by local athlete Barry Johnson and has grown fairly rapidly in the last few years and now boasts over 70 members and counting. 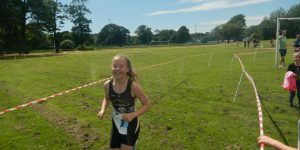 The TriLakeland Juniors was formed and is a friendly, safe and encouraging atmosphere to practice for triathlons in Cumbria. 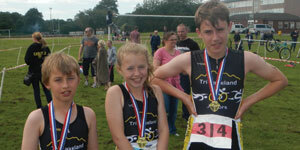 Whether you just want to come along and enjoy the social experience of training and meeting new friends or have loftier ambitions to represent Great Britain in your age group TriLakeland hopes to provide opportunities for everyone to achieve their goals, and more importantly enjoy them along the way. All club coaches are CRB checked or are in the process of being CRB checked. 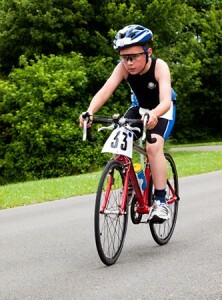 Martin Varey is the Chair of the club and can be contacted by clicking here.